Grab the crowds at your next exhibition expo. We’ve created many exhibition’s over the last few years. From simple banner up systems to fully designed expo showpieces. We produce visuals of how the stands will look at the show. We love the exhibition arena!… There’s nothing more competitive than coming face to face with your competition. There’s also nothing more rewarding for us than a message back to us to say that your stand was not only the best looking stand but the most populated area of the Hall. 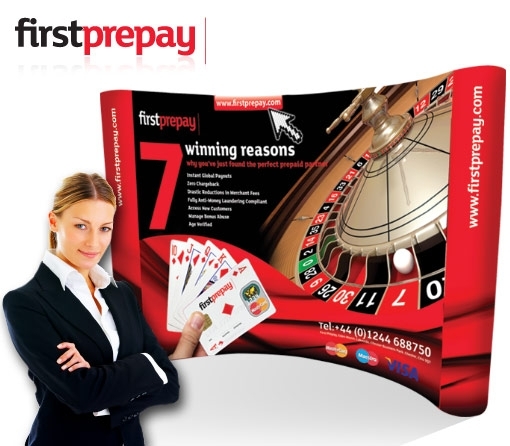 From a single very cost effective banner up stand, to a full elaborate monster stand – we design them all. So next time you’re at the NEC and you spot a rival with a busy stand don’t kick yourself – just get in touch today! Call 01244 544440 today to discuss.